Sensory fun and games are so much better when you know the product being used, is 100% safe and nontoxic. Gelli Play and Slime Play provide 100% safe, endless fun at home, schools and nurseries and allows children’s minds to run wild whilst learning at the same time! Now that must sound good right? Click Here to delve deeper into the Gelli sensory Fun! Snowballs in summer! Something you don’t usually hear about during the hot warm weather. How about trying SnoBall Battle pack, the fun never stops with SnoBall Battle pack and allows hours upon hours of fun outside!. 1 box of Snoballs can make up to 60+ Snoballs which is great Value for money! To see a full step by step of how to make it and where to get SnoBall Battle pack from, Click here. 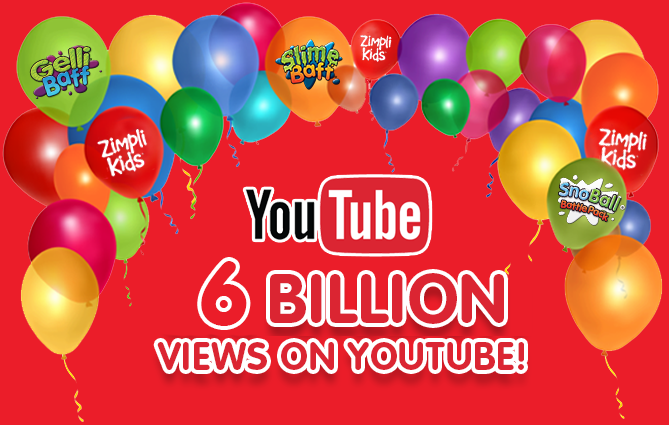 ​We've had a 'Zimpli' amazing year! Did you know ‘How to make slime?' was the most popular 'How To' query Googled in the UK? This year our products sky rocketed and dominated social media throughout. With successful YouTube campaigns, awards tucked under our belts and our minds flowing with new product ideas - we want to welcome you to 2018. We are hosting a giveaway for all those people who want to spend more time with family for their new year's resolution: click here for more information regarding how you can get your hands on some of our fun fuelled products. DIY - Christmas in a jar! Today we got arty at the Zimpli Kids office – we are now going to be finding glitter everywhere, forever. Messy play is the best kind of play though! Using our award winning SnoBall Battle Pack we created a festive snow scene in a jar that has endless possibilities. This is so simple and effective and great interactive activity for the kids over the holidays. Would you like to get creative this Christmas? Click here to find out more. And it was all a dream... find out how to have your own White Christmas without relying on the elements here! + 3 Winter essentials this season. Affordable AND fun stocking fillers! 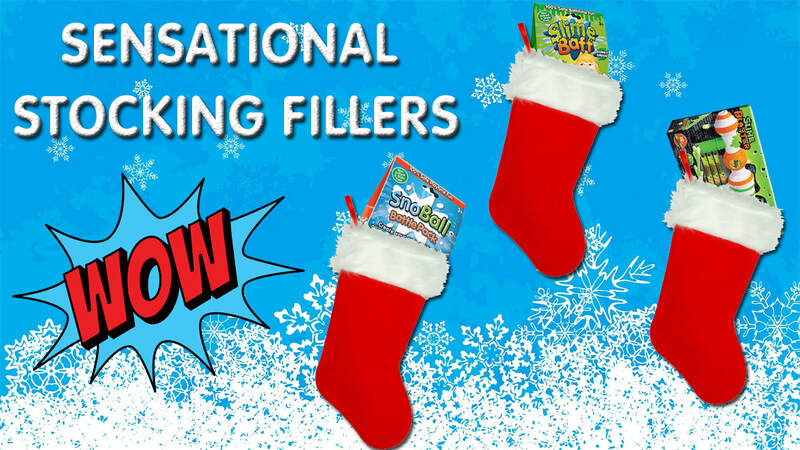 Click here to see our sensational stocking fillers! ​Kids and slime go hand in hand and every kid is going absolutely wild for it. It’s the latest craze and can you blame them? It’s fun, it’s messy, it feels sticky and gooey, it’s cool and every single other child at school has some. It’s easy to buy a readymade tub of slime at the store but where is the fun in that? It’s much more fun to make your own slime at home!